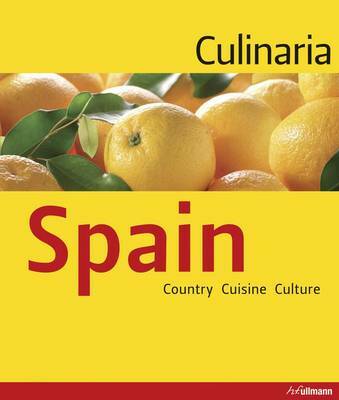 Behind the new and modern design of this unique cookbook lies a world of culinary pleasure that will carry you off to the regions of sunny Spain. The scent of ripe oranges, mouth-watering lamb stew, fresh crawfish, or the bouquet of a fruity red wine, are characteristic of the country's diversity, with its unique variety of landscapes and regions that have much more to offer than just paella and sangria. A beautiful book that is as diverse and tasteful as a table lavishly laden with delicious tapas.